This recipe is so simple - in just three ingredients and one pan, you have a delicious sauce, perfect for pastas or to serve with whatever else you might have going on on your plate! 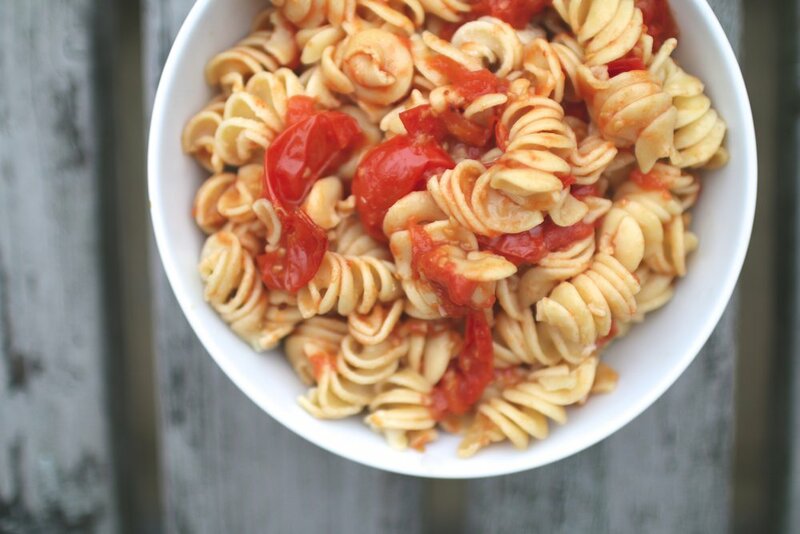 Cherry tomatoes are so wonderfully sweet, and when cooked they caramalise a little. 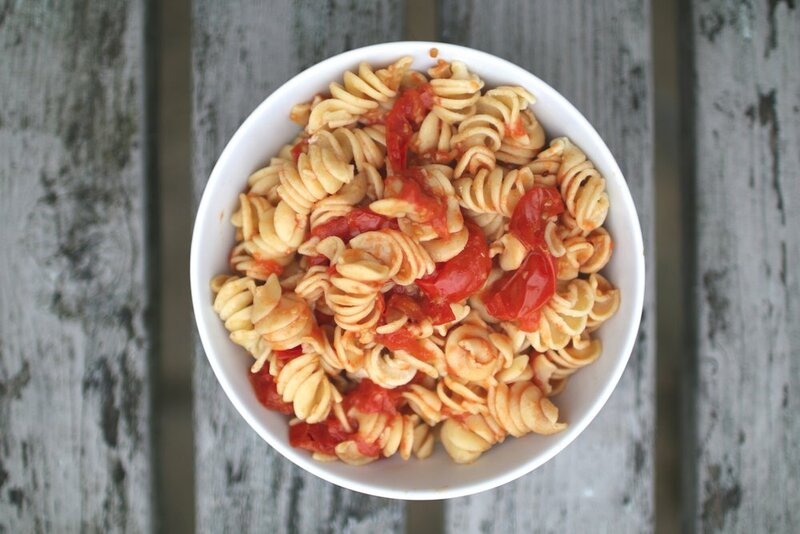 The sumac keeps everything tasting fresh and light so this sauce is perfect with anything with a little spice, goes well with lemon and makes a great alternative to a traditional pasta sauce. Half the cherry tomatoes and place them in a small, non-stick saucepan with the tamari and sumac, stirring well to mix everything in. Cover with a lid and place over a low heat for about 10 minutes. Use a wooden spoon to stir every few minutes to prevent sticking, and as the tomatoes soften, squash them slightly to create a chunky sauce. Once the tomatoes has softened completely it is ready to serve.